We are pleased to confirm that season tickets for the 2013/14 season are now on sale. Here at St. Andrew’s we are always looking to introduce new initiatives to welcome fans to the club. 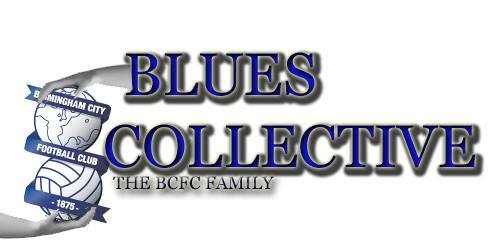 With that in mind we have decided to freeze all prices for the 2013/14 season, offer a further 5% off if you renew online and also introduce some fantastic family offers including a free under 10s season ticket with a full paying adult ANYWHERE in the stadium*. This means that families can come down to St. Andrew’s from just £7.24 per person per match with our new season ticket pricing.